When stormwater drains from roadways, parking lots, and rooftops, it often carries a torrent of pollutants into local rivers and streams. The runoff is toxic enough to kill adult coho salmon in just a few hours. The problem is so vast that stormwater runoff has become the biggest source of pollution in the Puget Sound. WSU scientist Dr. Jenifer McIntyre has discovered new ways to mitigate the lethal effects of stormwater runoff. Her lecture reveals what you and others can do to restore water quality in your community. Dr. Jenifer McIntyre is passionate about science that spurs positive change. 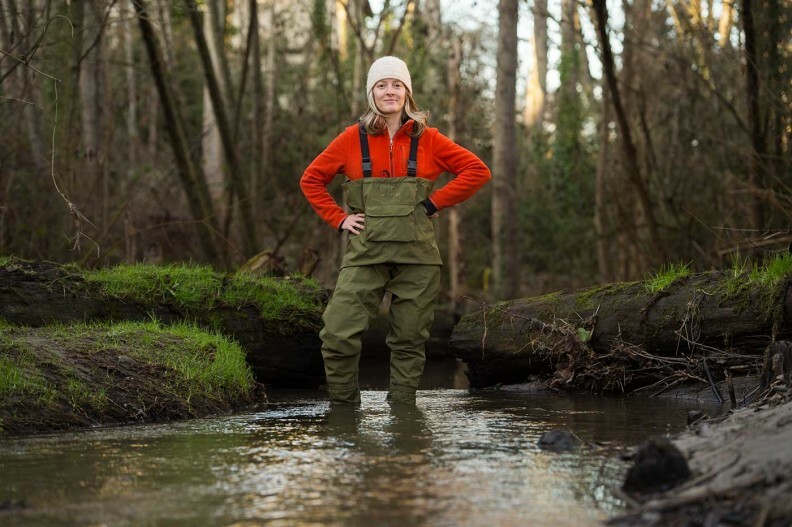 As a postdoctoral researcher at the WSU Puyallup Research and Extension Center, she explores the harmful environmental impacts of stormwater runoff. She also seeks solutions—ways to prevent contaminants from reaching urban streams and marine waters. 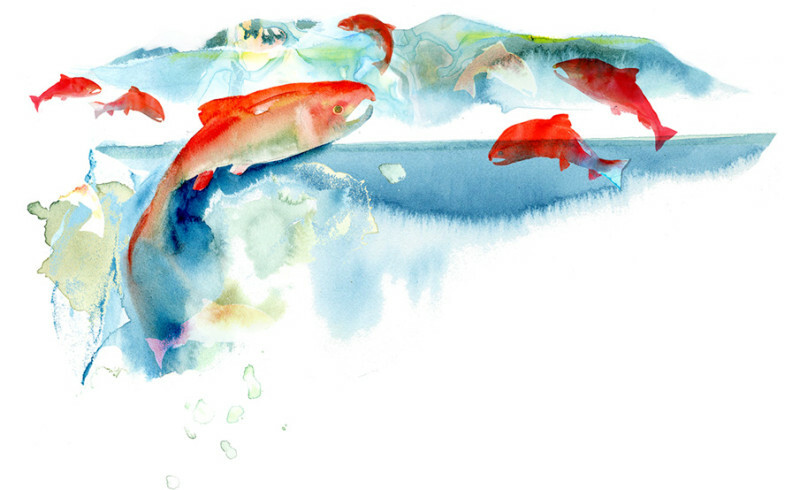 Dr. McIntyre’s discoveries have informed policymakers’ efforts to protect public resources. Her most recent work is helping to guide ongoing improvements in stormwater management. April 12, 2016 | 4:00 p.m.